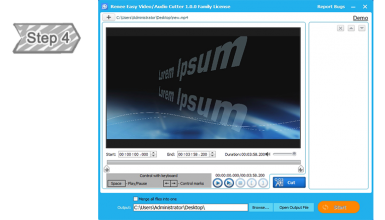 Support editing majority video & audio formats like AVI, MP4, M4A, etc. Modify the output file format in accordance with your device. Be the director of your video! 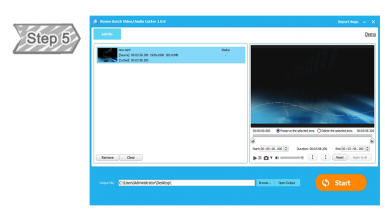 Edit your videos & audios with multiple edit tools at will. Shot far more frame than you actually need? Want to choose the best part to edit? 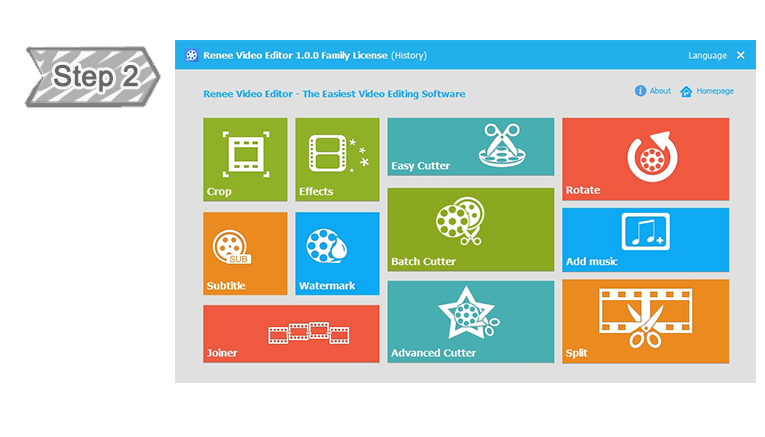 Renee Video Editor helps you save the part you want without quality lost! 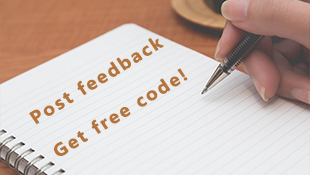 Easy to use, funny and perfect for newbie. 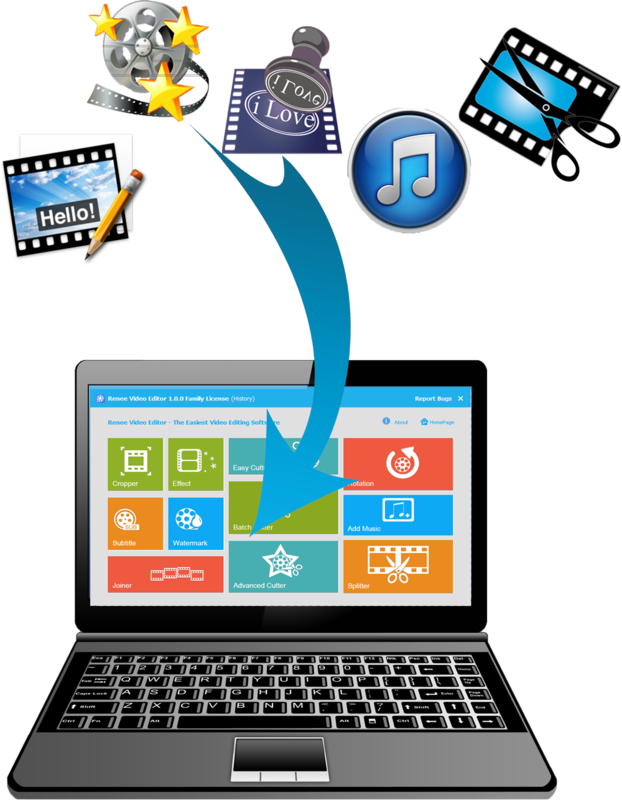 User-friendly, just a few steps for whole record process. 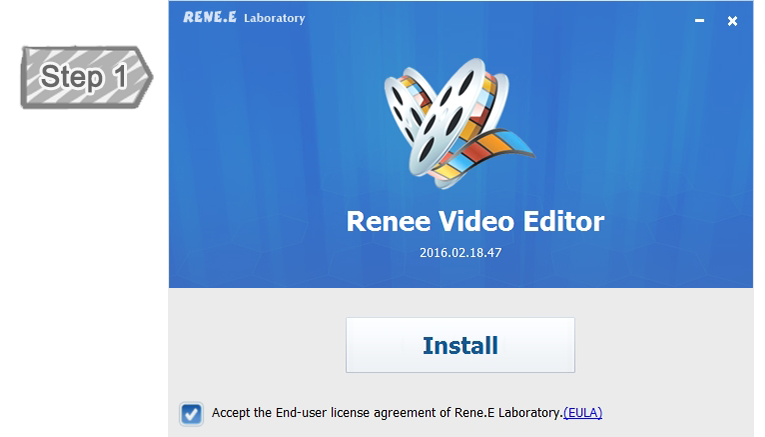 How can I remove the water mark "Rene.E" on the generated video? Please purchase and register this software if you want to remove the watermark. 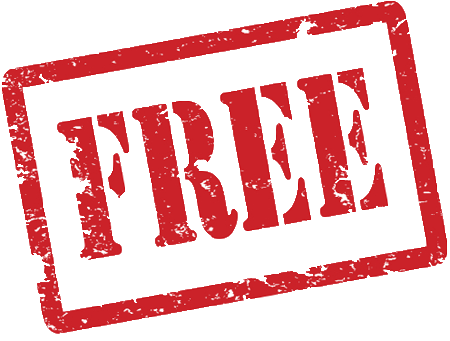 Registration can not only remove the watermark permanently, but also give us a full support to enrich/ optimize the software. 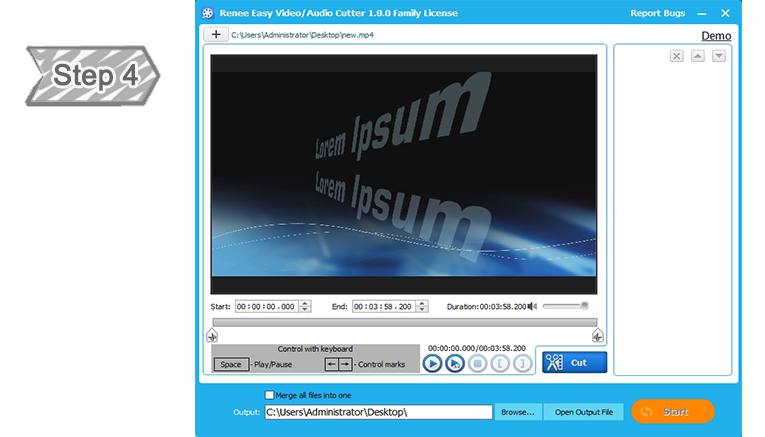 Free Video Trimming Software – Trim, Edit, Convert! 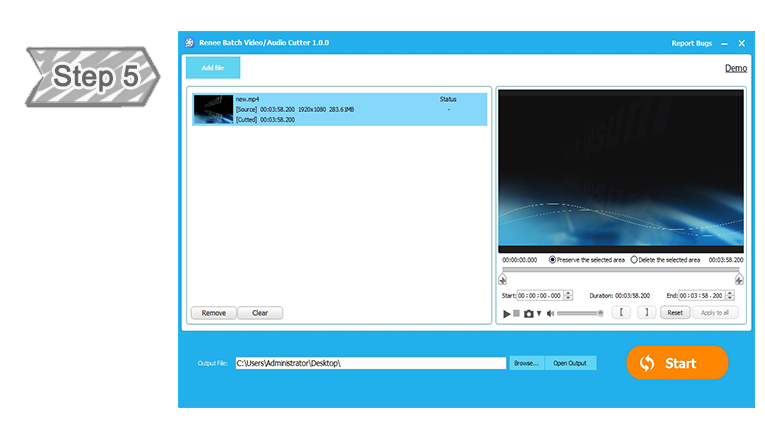 Its easy-to-use interface, intuitive layout and handy wizards really do me a great favor when editing the videos. I am a green hand to use such kind of graphic software. 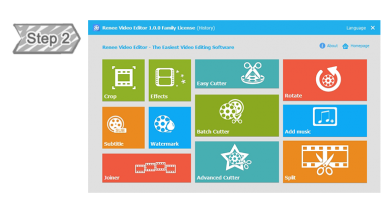 Not like Flash or other video edititing products, Renee Video Editor can edit the video easily and the multiple edit tools inside are very helpful. I have been using this software since last two months. And it’s really a great self executable app. 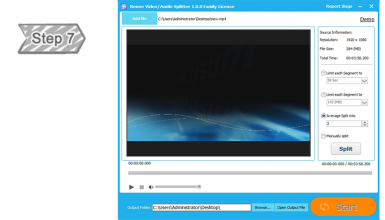 Now I can edit any interesting videos at will with multiple tools inside. 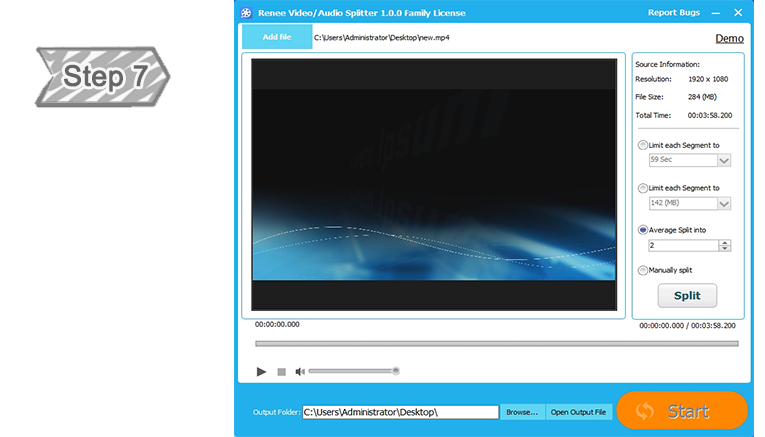 I can’t believe that the software enables me to make so many changes to my videos. For its size and quality, superb!